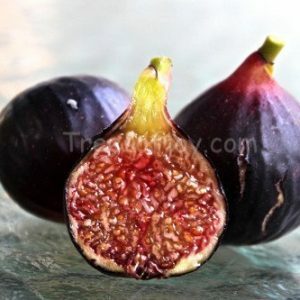 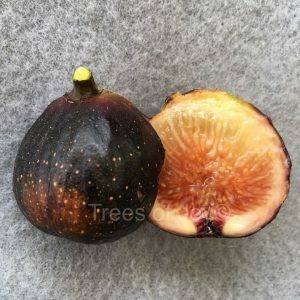 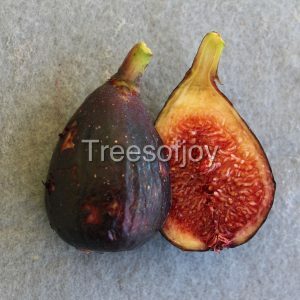 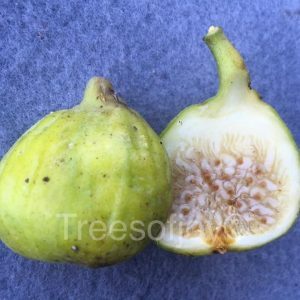 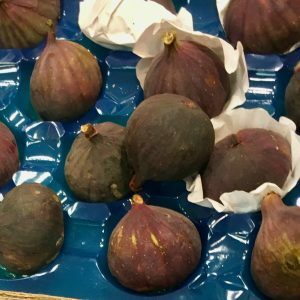 Purple figs introduced by the Louisiana university figs breeding program years ago. 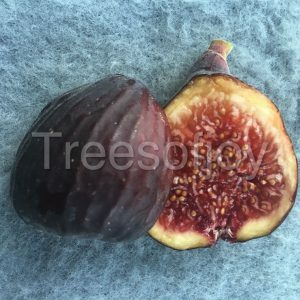 These trees produce early and very adaptable and productive in containers or in ground. 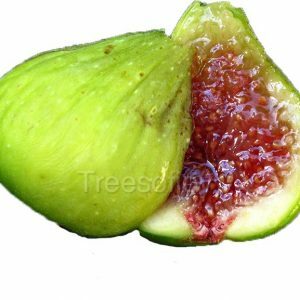 Has been successfully been growing in the North East climate as well as in the south.